Earlier this month, Cardi B shook her fans on Instagram by announcing her split with Offset. On Friday, Offset’s birthday, he took to Instagram to declare his birthday wish. Offset began the video by apologizing to his wife. 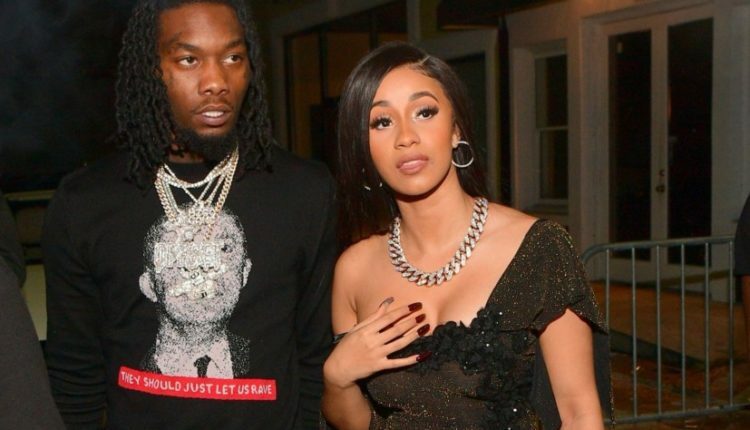 Last week, Summer Bunni stepped forward in a video to TMZ to discuss the split between Offset and Cardi. Will Cardi B forgive Offset? 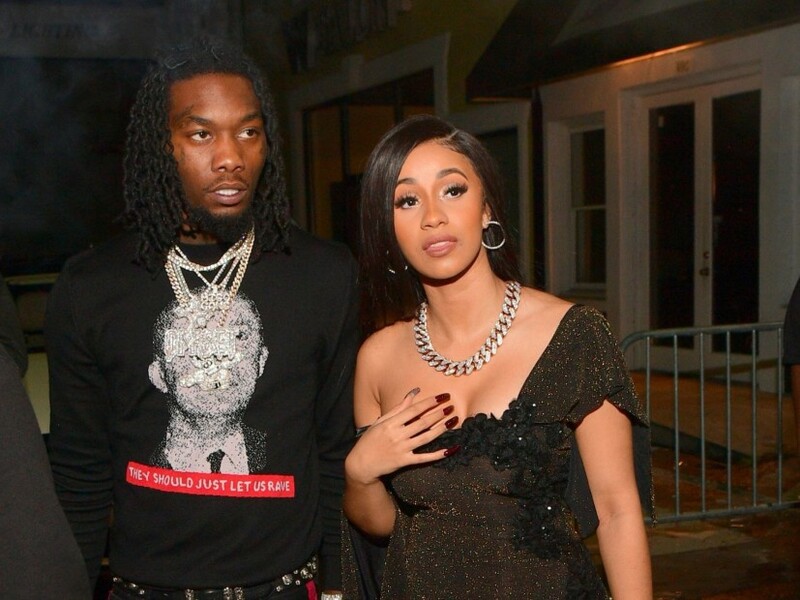 Do you believe Offset and Cardi B have a love that can last? Let us know in the comments or on Twitter at @WhatsTrending.